A Emergency does flood damage repair throughout Arlington Heights, Chicago, Des Plaines, Evanston, Glenview and Northbrook. They are a disaster recovery company and they can help you with cleanup and restoration after a disastrous event such as a flood or fire. Flood damage is usually extensive and will turn your life upside down. Your home might be uninhabitable. Your business could grind to a halt. It is imperative to get your life back to normal as quickly as possible. In addition you don’t want damage to get worse. Standing water can quickly turn bad and pose health risks. The longer the situation remains unchecked, the worse it gets. You also don’t want to risk breaching terms if your insurance by delaying recovery and repair work. A Emergency provides 24/7 flood restoration services throughput Arlington Heights, Chicago, Des Plaines, Evanston, Glenview and Northbrook. The recovery crew at A Emergency will respond quickly. They will survey the damage and craft a restoration plan. This could involve making your property safe by doing board ups and securing weakened structures. Once your property is safe, the recovery and restoration process will begin. This involves unpacking, storage, documenting, salvaging, water extraction, drying and sanitizing. Once water has been removed the repair work can begin. Insurance claims are an important part of property restoration. 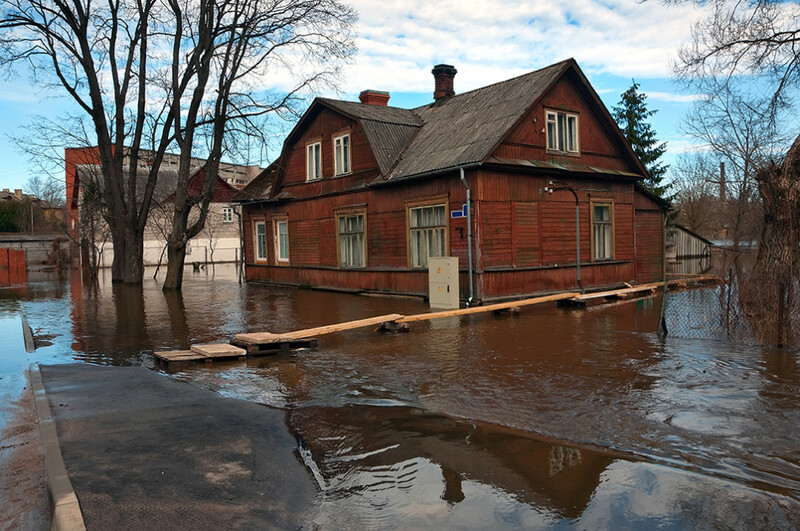 Filing flood insurance claims can be a daunting prospect. However, the team from A Emergency will assist you with proper estimates and related insurance claims. They will restore your property to pre-disaster state in the fastest possible time. If you need disaster recovery services in Arlington Heights, Chicago, Des Plaines, Evanston, Glenview or Northbrook, you need look no further than A Emergency.